Beautiful home with a view of the golf course. 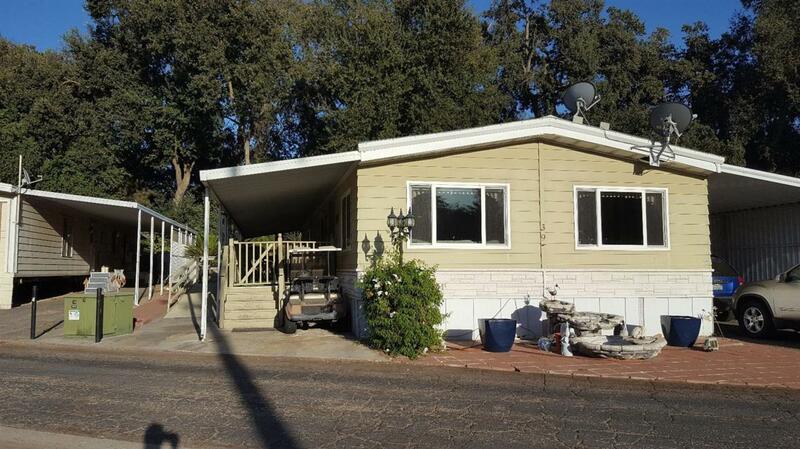 This home has laminate flooring, daul pane windows, spacious kitchen, two sheds, and two deck. Seller is leaving 2 refrigerators, washer and dryer, water softener, and a water fountain. 55 + park. Call and make your appointment now. Hurry, this won't last. Listing provided courtesy of Rose Lange of Guarantee Real Estate.